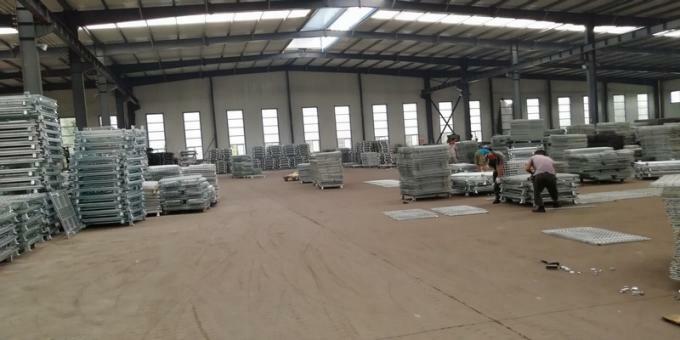 Factory Tour - Anping Shuxin Wire Mesh Manufactory Co., Ltd.
Anping Shuxin Wire Mesh Manufactory Co., Ltd. is located in China's largest screen hometown - Anping, Hebei Province, is a professional manufacture, sale, export, trade, integrated enterprise. 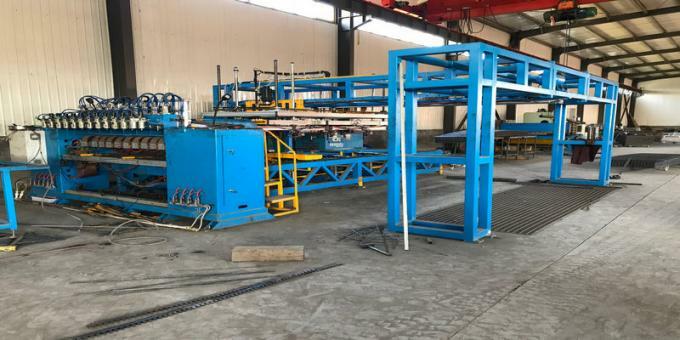 My company covers an area of 8,000 square meters, has sophisticated screen production equipment, strong technical force, scientific technology, excellent quality control system. 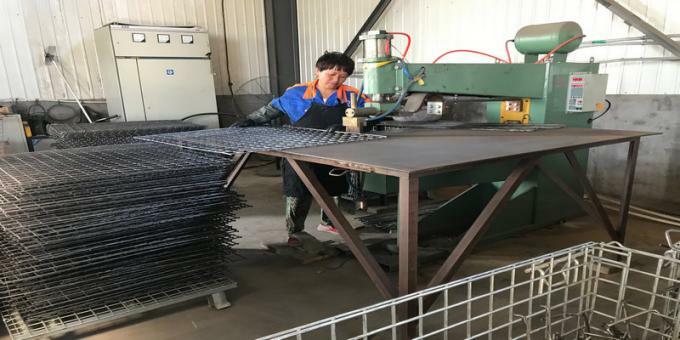 Our main products are: mesh pallet cage, steel stacking frame,Hesco barriers, sand filling barrier, perforated filter tube, etc. 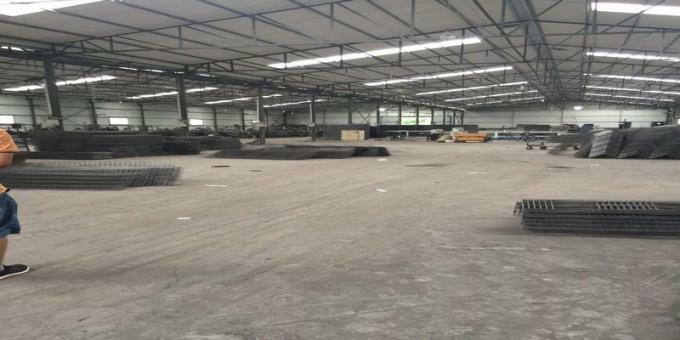 It is widely used in warehousing and logistics industry, aquaculture, river management, military protection and filtration industries. Our reputation and products have won the trust and praise of domestic and foreign customers. 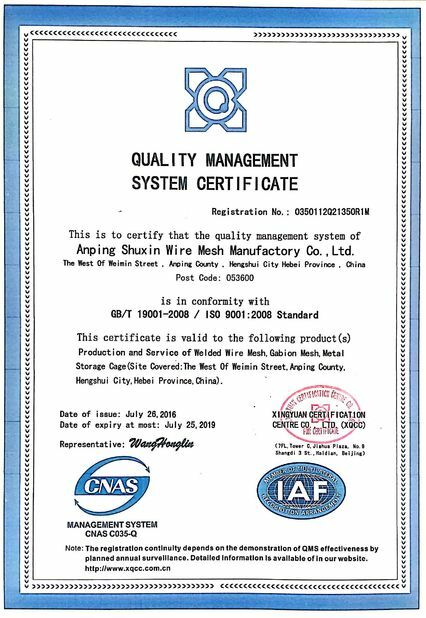 To the quality and credibility of the motto for development, to provide customers with reasonable prices, prompt delivery, excellent customer service. We sincerely hope that with the new and old friends to establish a good long-term business relationship, mutual benefit.